Why Is My Utility Bill Increasing? You know it’s coming — that dreaded utility bill every month! You have tried to keep your budget in check, but you also want the temperature to be comfortable in your home! Deep in your soul, are you wondering if the source of your high utility bill is your inefficient heating or cooling equipment? Why do you feel guilty every time you adjust the temperature on your thermostat or control system? Let’s do some soul searching! As you may have heard, some things get better with age — wine, jeans, and maybe you! 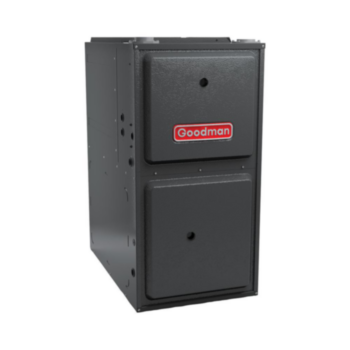 The good news is that properly installed heating, ventilation and air conditioning (HVAC) equipment is designed to perform the job it was intended for: to heat and cool your home for many, many comfortable years. However, just like you, HVAC equipment may lose efficiency over time if not appropriately maintained. Routine maintenance can play a big part in maximizing the longevity and maintaining the energy-efficient performance your equipment. It’s as important as going to the dentist! Take care of what’s important, and it should take care of you. If your HVAC equipment was installed in 2006, the Pittsburgh Steelers had just won their fifth Super Bowl, and average residential, retail price for electricity was 10.40¢ per Kilowatt hour.2 As long as you were a Pittsburgh fan and your HVAC equipment was installed properly, life may have been pretty good in your house! But in 2016 the average residential electricity price per Kilowatt hour was 12.55¢, and it doesn’t look like electricity is getting any cheaper.3 The Energy Information Administration forecasts the July 2018 price to be near 13.33¢ per Kilowatt hour4, which may impact your utility bill even more! Fortunately, technology improvements have resulted in higher energy efficiency ratings for new indoor comfort systems. Yet, unless you implement these advancements, alter your electricity usage, or make an effort to increase your home’s insulation or R-value, your utility costs may have risen nearly 21% in 10 years. Since 2006, the minimum energy efficiency standards of HVAC equipment, such as SEER, Heating Seasonal Performance Factor (HSPF) and Annual Fuel Utilization Efficiency (AFUE) numbers have been on an upward trajectory, providing homeowners with greater options of energy efficient heating and cooling systems. 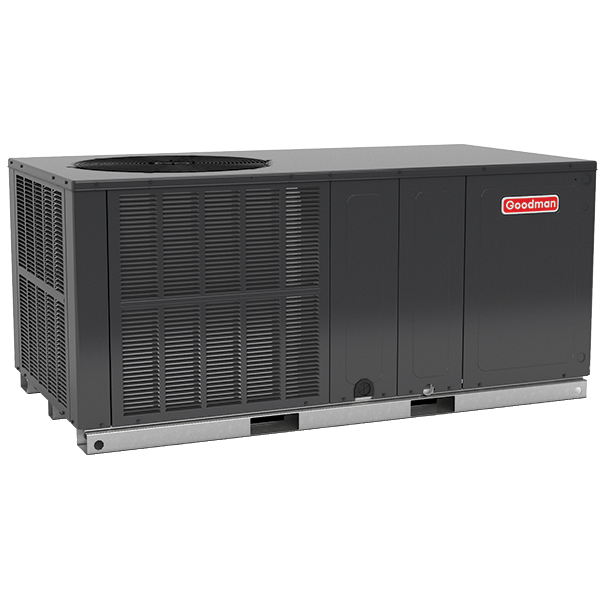 It’s increasingly common to see residential HVAC equipment such as air conditioner and heat pumps reaching 18 SEER, 9.5 HSPF performance, and natural gas furnaces with efficiency ratings up to 98% AFUE. 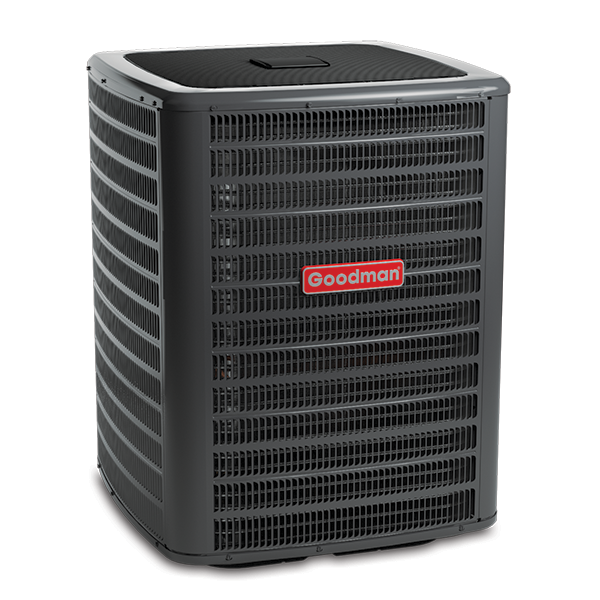 If you are curious how your indoor heating and cooling equipment may be affecting your monthly utility bill or want to learn ways to improve efficiency, talk to your local professional licensed HVAC dealer.